Here is a famous Sinatra song, chosen to illustrate the glamorous beauty of Sheree North. 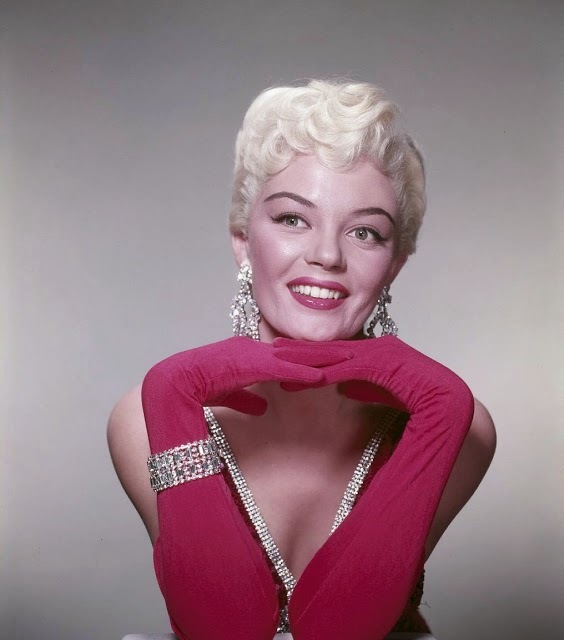 Sheree North (1932 - 2005) was an American actress, singer, and dancer. 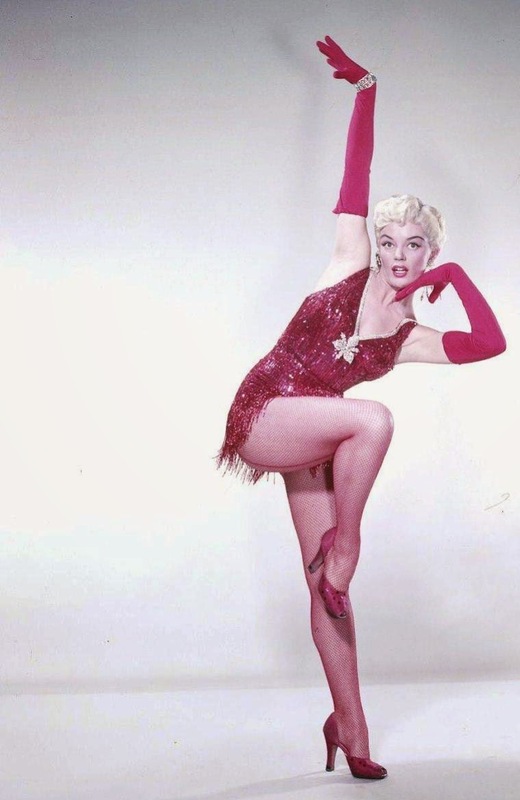 Born as Dawn Shirley Crang in Los Angeles, California, she began dancing in USO shows during World War II at age 10. She continued dancing in clubs under the moniker Shirley Mae Bessire. 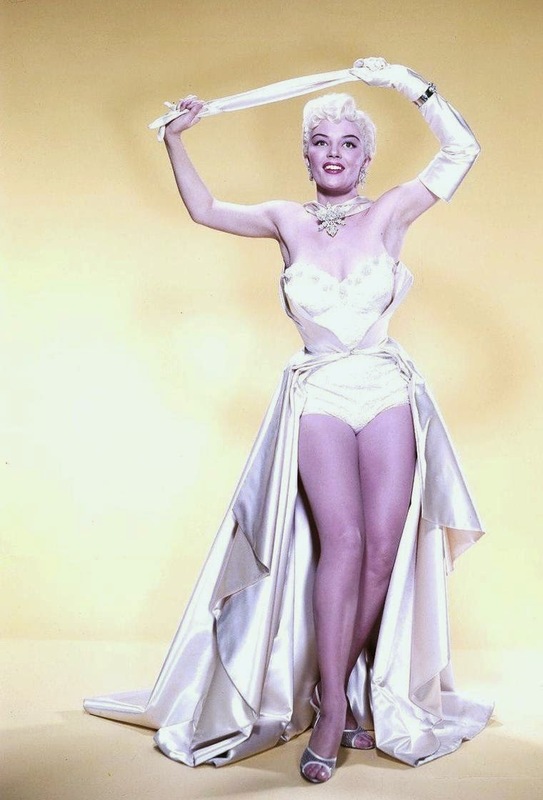 After being spotted by a choreographer performing at the Macayo Club in Santa Monica, North was cast as a chorus girl in the 1953 film "Here Come the Girls" starring Bob Hope. 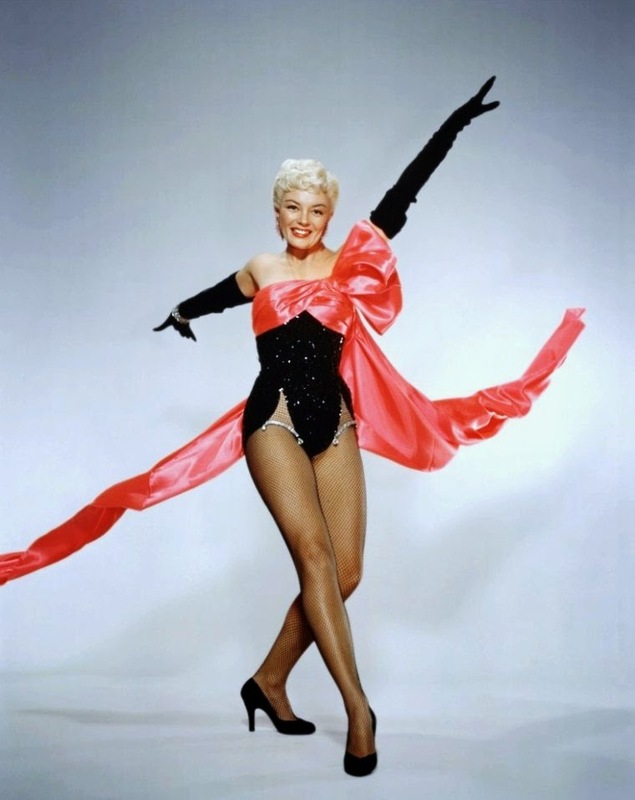 Around that time, she adopted the stage name Sheree North and made her Broadway debut in the musical "Hazel Flagg", for which she won a Theatre World Award. 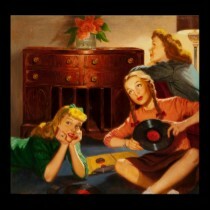 She went on to reprise her role in the film version "Living It Up". In 1954, North signed on with 20th Century-Fox. The following year, she won the lead role in "How to Be Very, Very Popular", a role that was initially rejected by Marilyn Monroe. Media attention over the choice of North in the role that Monroe rejected resulted in North appearing on the cover of Life magazine with the coverline "Sheree North Takes Over From Marilyn Monroe". Film historians, then and now, continue to cite North's electrically charged dancing to "Shake, Rattle and Roll", as the film's most memorable scene. 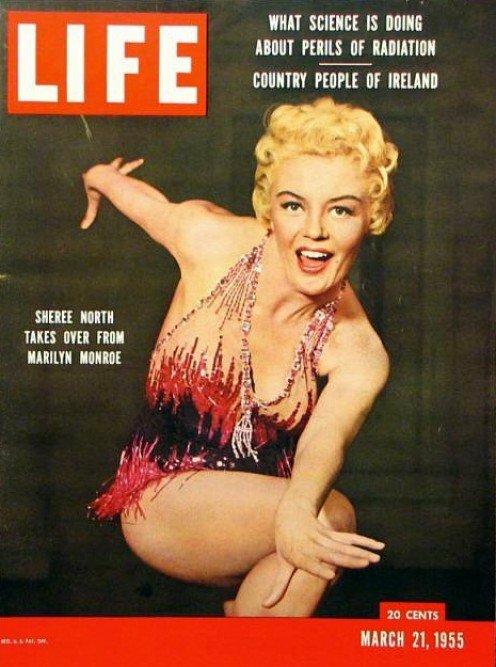 After the success of "How to Be Very, Very Popular", North was groomed by Fox as the "new Marilyn Monroe". However, the studio soon focused attention on a new Monroe-esque actress, Jayne Mansfield. Decades later, North would play Monroe's mother in the 1980 television movie "Marilyn: The Untold Story". After North's contract with Fox ended in 1958, she continued to land roles in films and had guest spots in television shows such as "Gunsmoke" and "Ben Casey". In the 1960's, she returned to Broadway in the very successful musical "I Can Get It for You Wholesale", which featured Elliott Gould and Barbra Streisand. Throughout the 1970's and 1980's, North appeared in guest spots on "Hawaii Five-O", "Matlock", "Magnum", "P.I. ", "The Mary Tyler Moore Show", and "The Golden Girls", in which she played Blanche's sister, Virginia. Her film roles included one as a fugitive-aiding photographer in Don Siegel's "Charley Varrick" and as John Wayne's long-lost love in the actor's final film, "The Shootist". In the 1990's, she appeared as Kramer's mother, Babs Kramer, in two episodes of the TV series "Seinfeld". North's last onscreen role came in the 1998 John Landis film "Susan's Plan". Enjoy Sheree's beauty and chic!